Stir-up Sunday falls on the last Sunday before advent. 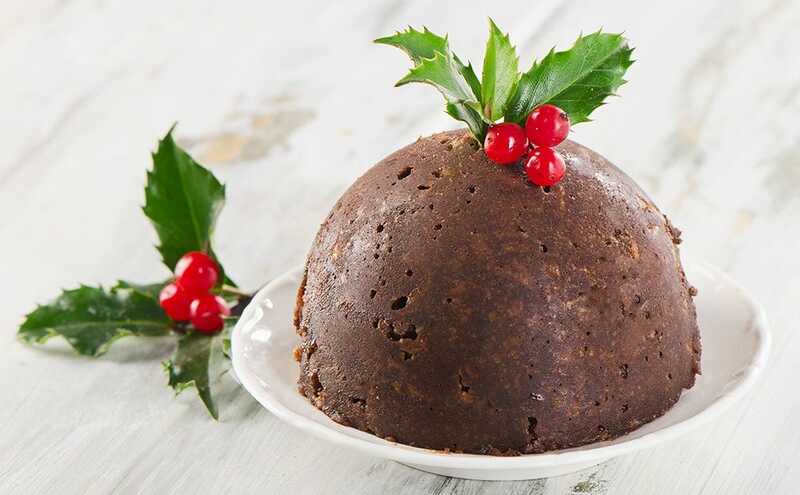 Harking back to Victorian times, it’s when families would gather together to stir and steam the Christmas pudding in anticipation of the big day. Parents would teach their children how to make the pudding and each member of the family would make a wish for the year ahead. The pudding would be stirred from east to west in honour of the three wise men and traditionally contained 13 ingredients to represent Jesus and his disciples. Some families would also add silver coins or other charms to the mix, supposedly bringing good luck to the finder on Christmas day. This year, Stir-up Sunday falls on Sunday 26th November. So why not put on your apron and gather up family and friends to make a delicious pudding. Here is a traditional recipe to inspire you! Do you have a family Christmas tradition? We’d love to hear about it Why not email us at community@cosyfeet.com and we’ll share it on social media.